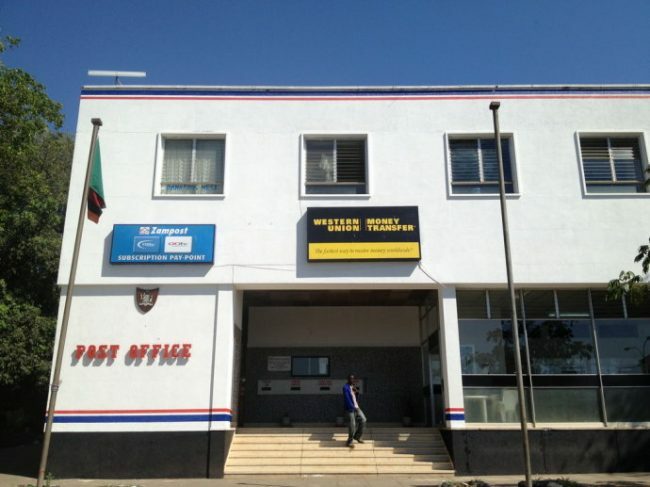 Zampost workers in Lusaka have refused to accept to be paid K500 each from their seven months salaries amounting to about K24, 000 each. Management has offered the workers K500 each to encourage them to go back for work as they await the rest of their money. The workers have described the money as an insult. The sit in protest has been going on for three weeks now. An example of poor investment decision. Someone mobilized funds and chitenges to pay and distribute to someone who has done literary nothing in streets of Roan and Mpatamato but cannot do the same for Zampost workers who have provided a service to the nation. Zampost employees since you can’t afford to buy and distribute chitenges, at least you can wear borrowed yellow vests.